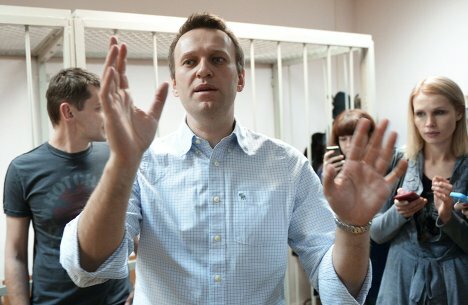 The Navalny brothers sentenced in Yves Rocher case | Russian Legal Information Agency (RAPSI). 11:45 30/12/2014 Alexei Navalny is a Russian political and public figure, leader of the Party of Progress. After rising to fame with the opposition minded Russians by his anti-corruption crusade on the Internet, he ran for Moscow mayor and was involved in several criminal cases. He spent the last several months of 2014 under house arrest. He has pleaded not guilty to all charges and said he has been persecuted for political reasons.